Welcome to Episode 9 of my “Travel Tales From Beyond The Brochure” podcast. This episode is dedicated to the concept of Solo Travel. 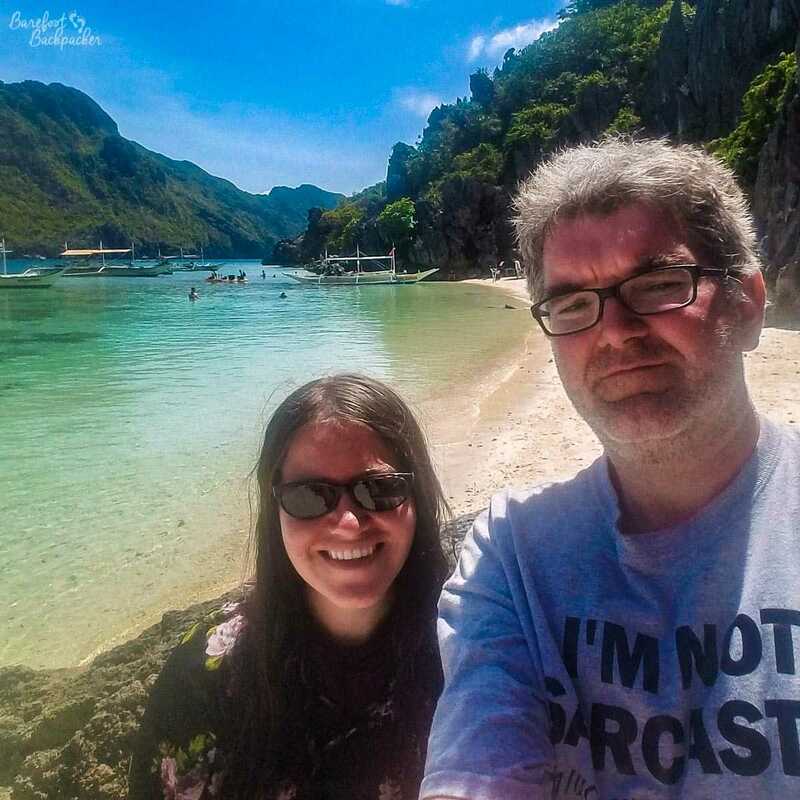 As some of you may know, I’ve recently been backpacking around Philippines for two weeks with my friend Laura; this combination of both travelling with someone else and visiting a place I never intended to, made this quite an interesting couple of weeks’ travel. Solo Travel accounts for at least 90% of my travelling plans, so it’s very much a part of who I am. Fortunately, she’s the same; you may be pleased to know we didn’t kill each other. My “lesser-known destination of the week” segment returns after a long break – this week the highlighted place is the town of Sylhet, in Bangladesh. You can listen via the feed above, or via Spotify, or on your podcast app of choice 🙂 Let me know if it isn’t, by the way, and I’ll see what I can do. As always, if you have anything to say about the topic, or indeed about my podcasting in general, leave a comment or let me know. There is a Facebook group for my podcast that you’re free to join: Click here! * and another contribution from my Swedish friend Inga, who to my knowledge still doesn’t have a website! This is the first podcast I’ve ever listened to as I’ve never really understood podcasts or vlogs but I really really enjoyed listening!!! Will be listening to your other podcasts as I like how you explain your travels and I can visualise what you mean. It’s also encouraged me to try listening to other bloggers podcasts and I feel like its opened a whole new world to me!